Dhruva is a remake of the Tamil hit – Thani Oruvan. It tells the story of a police officer who is hell bent on arresting a rich, sly criminal. 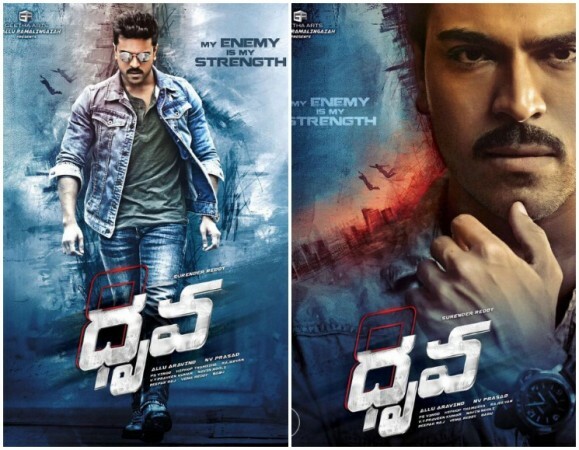 Dhruva is an upcoming Indian Telugu-language film directed by Surender Reddy and produced by Allu Aravind under his banner Geetha Arts. It features Ram Charan, Arvind Swamy and Rakul Preet Singh in the lead roles. Cast: Ram Charan , Rakul Preet Singh, Arvind Swamy, Nasser, Posani.